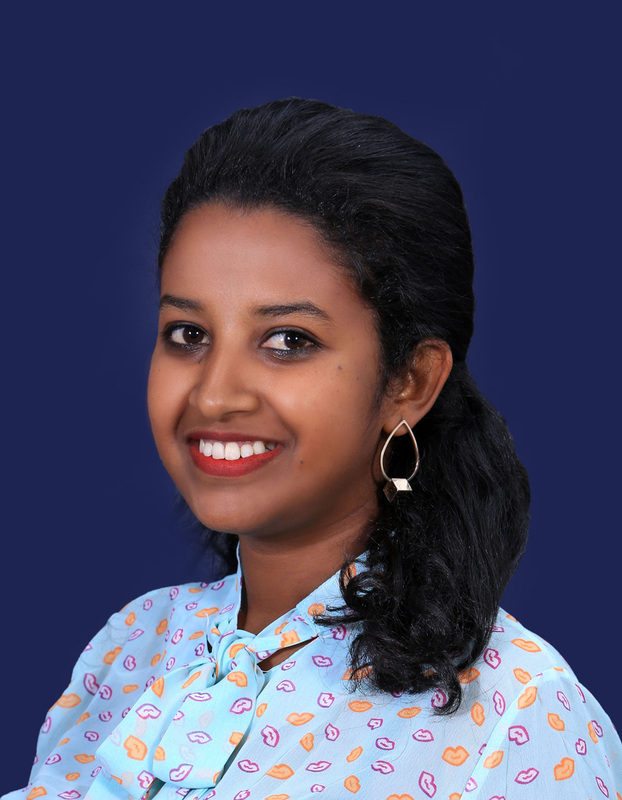 Yibeltal Azene joined Tadesse Kiros Law Office in April 2017 as an intern. 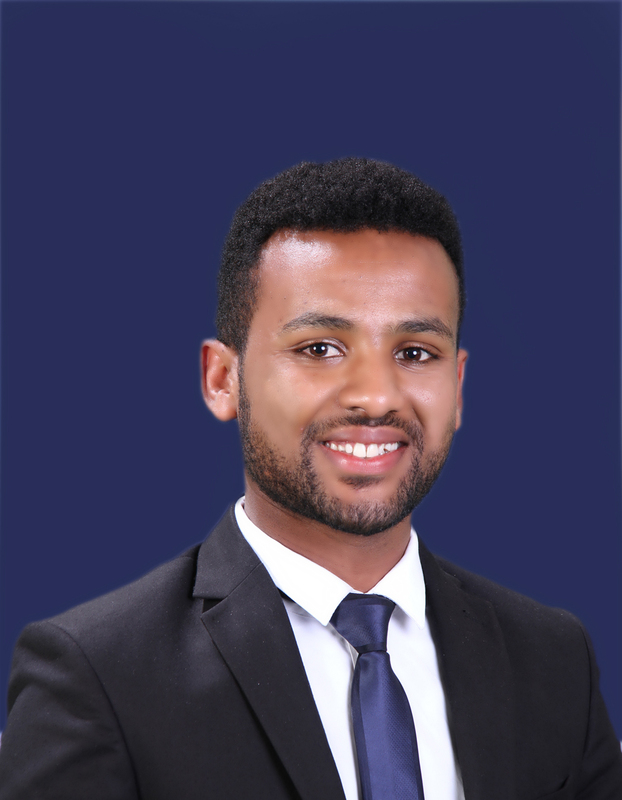 He is now working as an Associate focusing on company law, mergers and acquisitions, employment/labour law and tax issues. 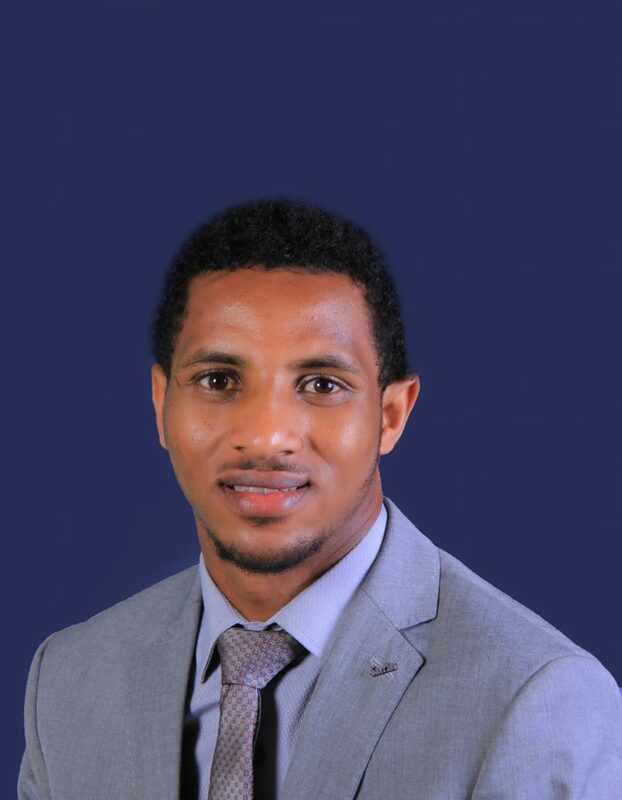 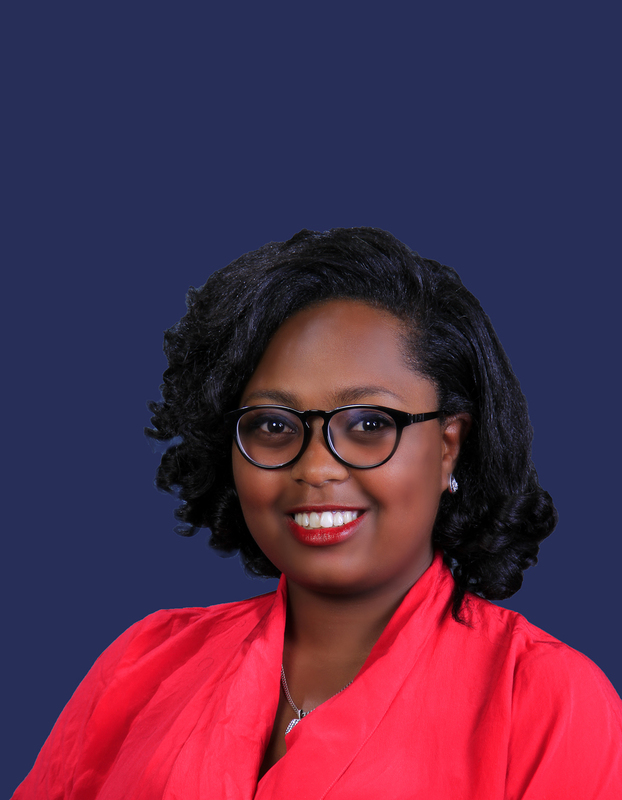 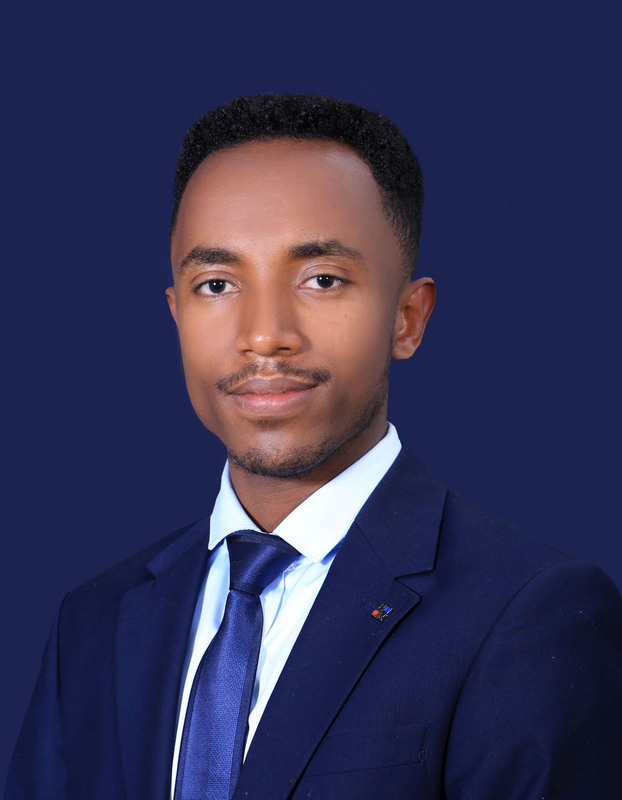 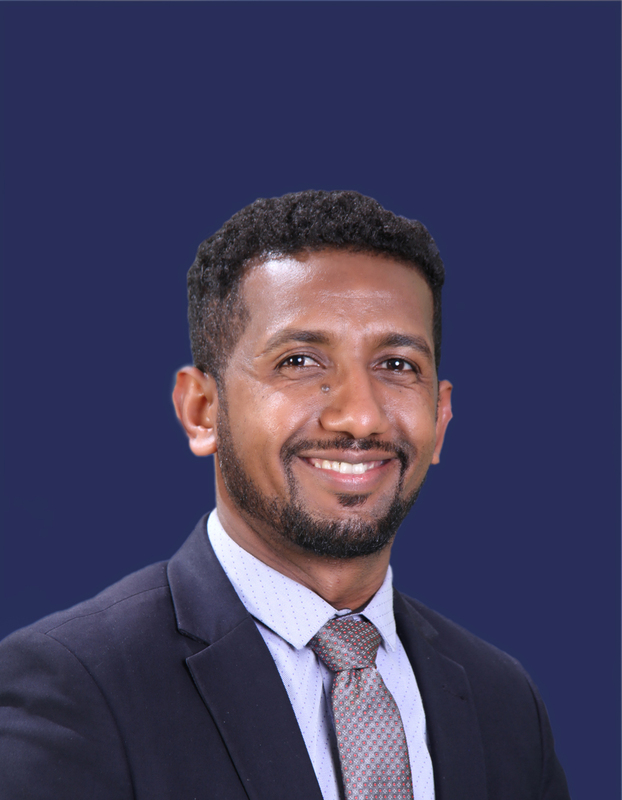 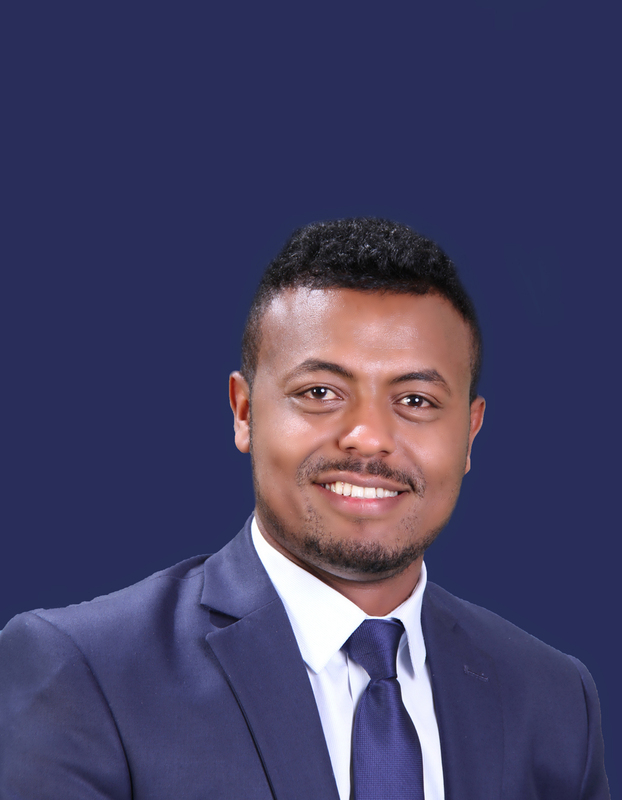 Prior to joining Tadesse Kiros Law Office, Yibeltal served as a Paralegal at Addis Ababa University, Center for Human Rights and as a research assistant and a law clerk at Abebe Asamere Law Office. 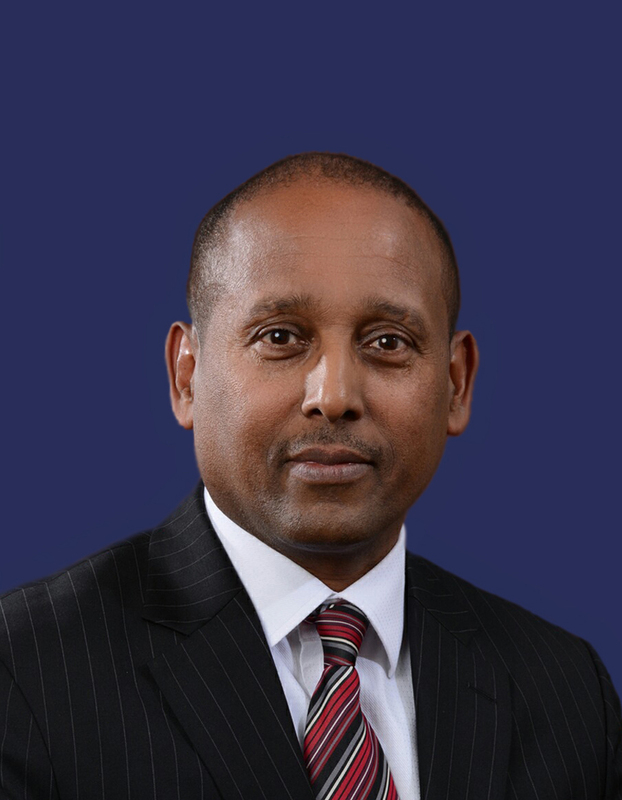 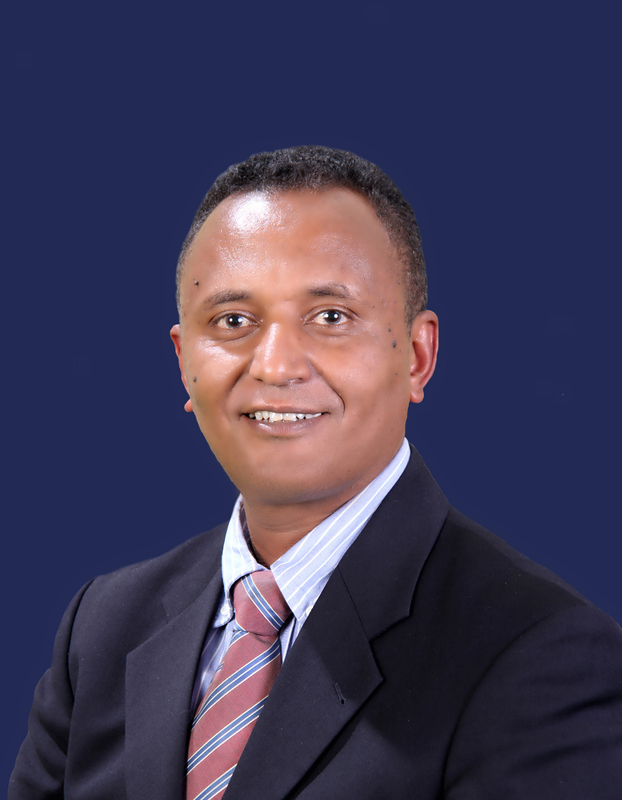 Yibeltal graduated from Addis Ababa University College of Law and Governance Studies with an LL.B. 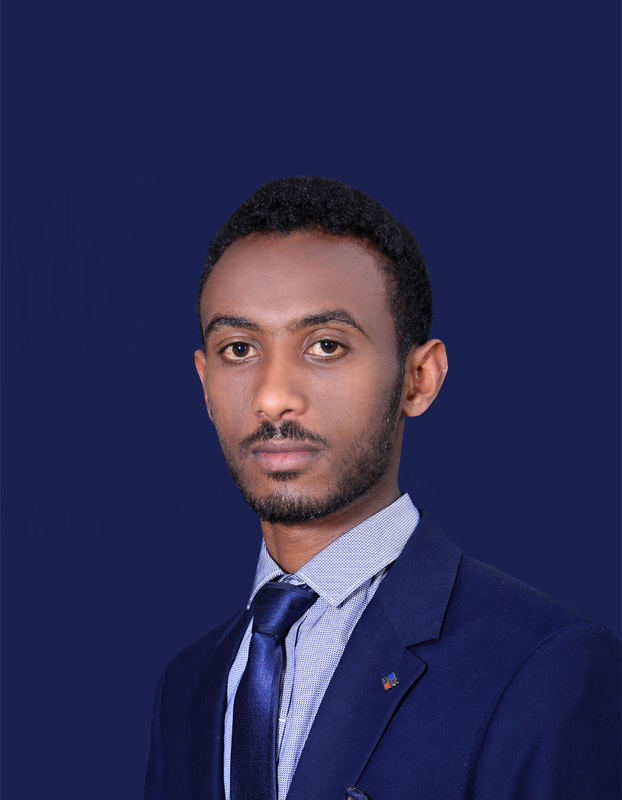 (with Very Great Distinction).